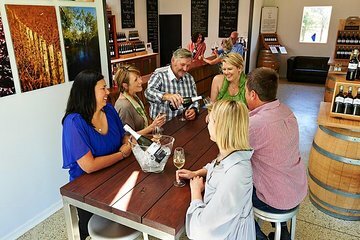 Upper Reach is an award-winning winery along the banks of Perth's Swan River. This wine education class is the ideal introduction to Australian wines and is suitable for all levels, from everyday wine lovers to experienced oenophiles. Under the guidance of an expert, learn about the winemaking and aging process, master wine tasting etiquette, ask questions, and sample a variety of different wines. Upgrade to include a delicious 2-course lunch at the winery’s restaurant. All wine tasting is free during wine classes, however if choosing the lunch option, any wine ordered during lunch option will be charged seperatly.